an architecture: Mobile Homes. Peter Garfield. 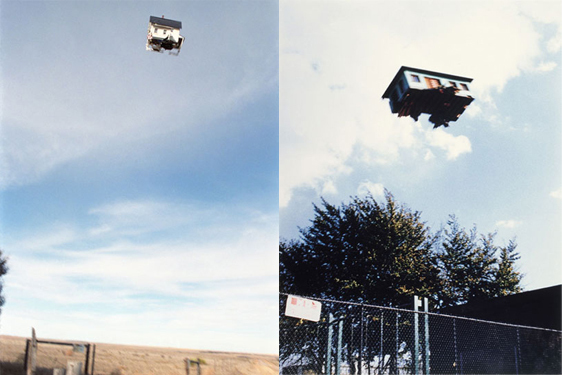 image by Peter Garfield - Mobile Homes.